Everyone has a favorite flavor, and a preference for a sugar or waffle cone. Or are you a purist who enjoys the frozen delight “straight” in a cup. But there’s one thing all ice cream lovers can agree on – it’s good any time of the year, but it’s a great treat in the summer. 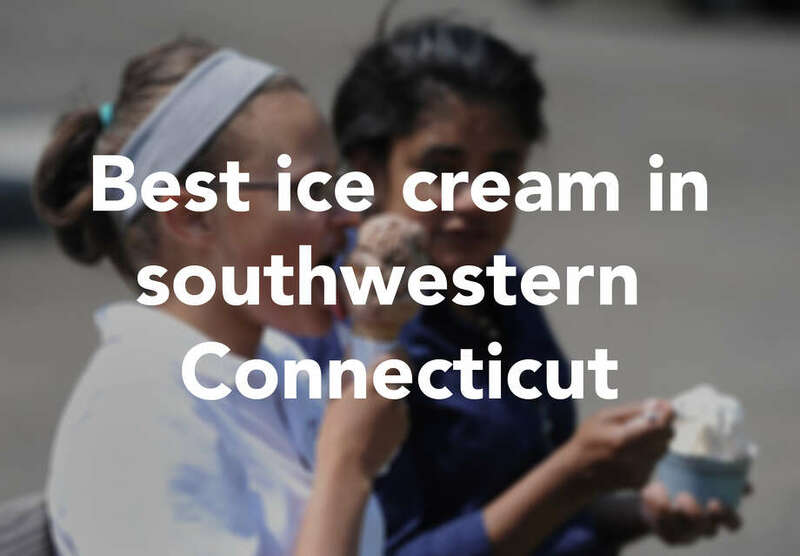 So here are some of the best places to enjoy ice cream this summer around here. Blizzards come with a side of nostalgia at this landmark ice cream stand. Norwalk institution offers burgers, hot dogs, fries and more, but the name says it all; ice cream is king here. Homemade ice cream, plus candy and chocolate. Beloved local staple is located next to a pizza shop and across from Western Connecticut State University. In 2014, The Daily Beast declared this “the best ice cream on earth.” Try the chocolate lace. Located on a dairy farm along scenic Route 302, picnic tables offer views of the cows responsible for the ice cream, which comes in dozens of flavors. The crazy, over-the-top, thousand-ingredient milkshake craze has reached Bethel. The concoctions here are tailor-made for Instagramming. Hard and soft-serve ice cream in unique flavors. Lots of flavors and toppings at this bewitching old-fashioned shop. Specializes in homemade, old-style ice cream in waffle cones. Hand-crafted ice cream in traditional and unique flavors, such as Cookie Monster and Cardiac Arrest. Locally owned ice cream stand has large selection or shakes, sundaes, and cakes, but the chocolate cone is a standout. Offers a wide variety of ice cream in addition to candy and specialty desserts. Landmark ice cream stand has been serving scoops for decades. Locally owned chain specializes in hard and soft-serve ice cream, frozen yogurt and gelato. “Limitless” flavors of homemade ice cream, frozen yogurt, shakes, ice cream cakes, and more. Old-school ice cream parlor specializes in homemade ice cream served in a waffle bowl. Gourmet ice cream in creative flavors. Offers a wide variety of flavors of hard ice cream, along with soft-serve, shakes, sundaes, and yogurt.